Provides different curves for accurate overload tripping on the bases of starting time current of motor. Annunciation indicates the type of fault. Man - Machine Interface through Keypad & Display. 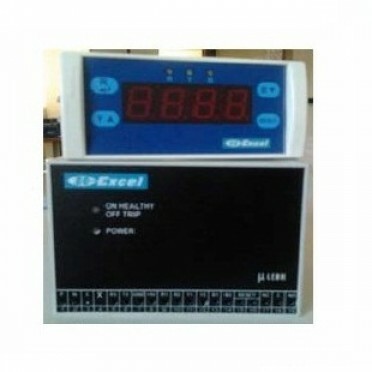 Digital Ameter with Auto scanner for Three Phase Current and Earth Leakage Current.